Dsquared2 is one of the coolest fashion labels of recent years. Established in 1994 by twins Dean and Dan Caten, the brand has had a meteoric trajectory to the top of the fashion world. Winning fashion and design prizes left, right and centre and gaining a strong media presence are signs of this success. Fashion from Dsquared2 can be seen in countless films, music videos and also America's Next Top Model. The luxury label has also become a favourite of the stars. Justin Timberlake, Lenny Kravitz and Robbie Williams were early fans of the brand. But Madonna brought Dsquared2 to international attention, when she asked the Caten twins to design 150 outfits for the video of Don't Tell Me and her 2002 tour. Since then the brand has grown and grown, with stars like Christina Aguilera and Rhianna falling in love with its inimitable style. Since 2009 Dsquared2 has offered high quality sunglasses for men and women. The Dsquared2 eyewear collection stands for exceptional luxury. The elegant models represent the unusual but assured style of their creators, and have an eye-catching catwalk effect. Dsquared2 sunglasses fulfil the aims of the creative duo behind them: to highlight the individuality of the wearer and set you apart from the masses. 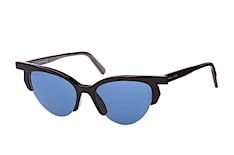 Following trends is not what Dsquared2 sunglasses do. These sunglasses are designed with an aesthetic ideal which results in exciting and inspiring designs. 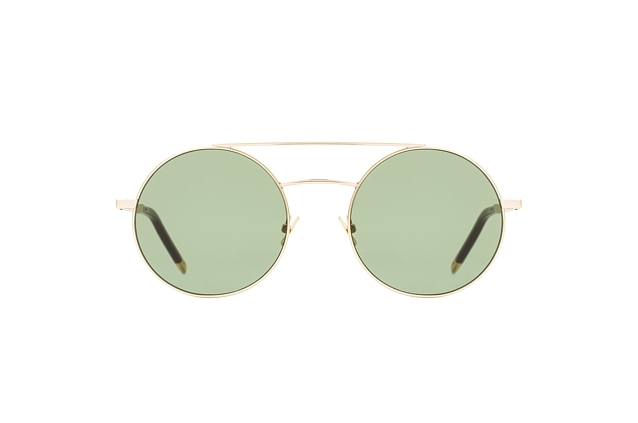 How to single out one pair of sunglasses from Dsquared2 collection for special praise? Take the pilot shades model DQ 0027, which resurrects 60s style and elegance with its daring angles. Or how about the DQ 0027 in Havana brown? With extra large cut-away lenses and golden inlays, this model evokes true Hollywood glamour. All Dsquared2 sunglasses impress with their fine materials, excellent finishing and, of course, the unmistakable Dsquared2 character. Sunglasses from Dsquared2 can be found in flagship stores in Milan, Istanbul, Kiev, Singapore and Hong Kong, or ordered quickly and conveniently from Mister Spex! 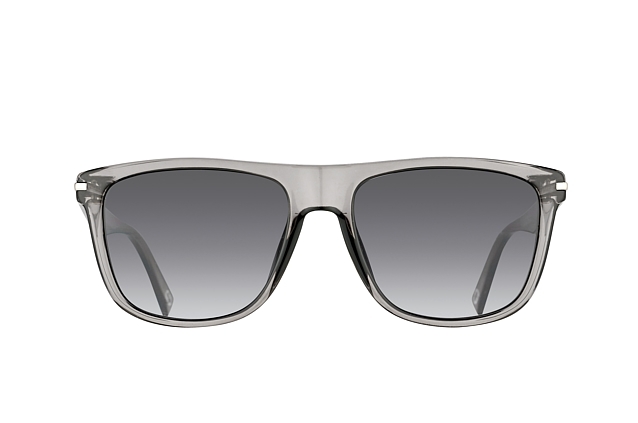 Use the Online Fitting Tool to try on Dsquared2 sunglasses in the comfort of your home. When you've found the perfect pair, place your order and we'll do the rest. Luxury sunglasses delivered to your door. All this and more from Mister Spex.